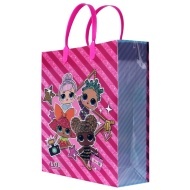 Disney Princess PP Gift Bag. 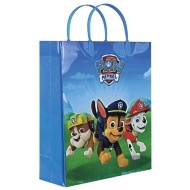 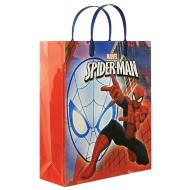 Perfect for gifts and parties, this polypropylene bag is environmentally friendly and great for kids. 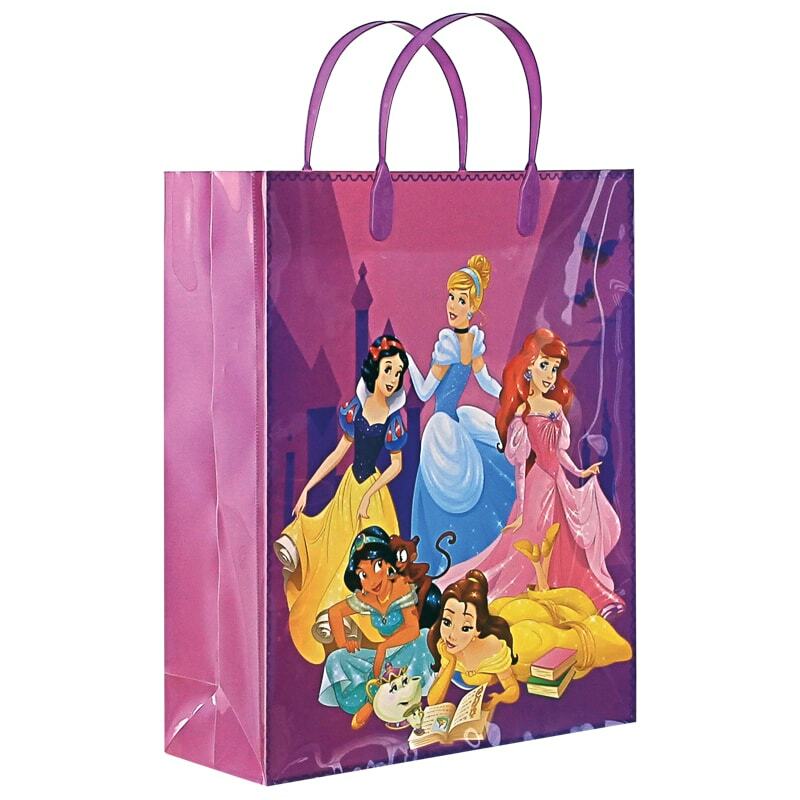 Available in a wide range of designs, give gifts in this reusable bag and bring a smile to a Disney fan. 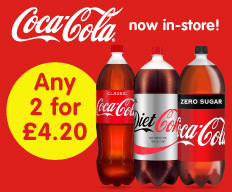 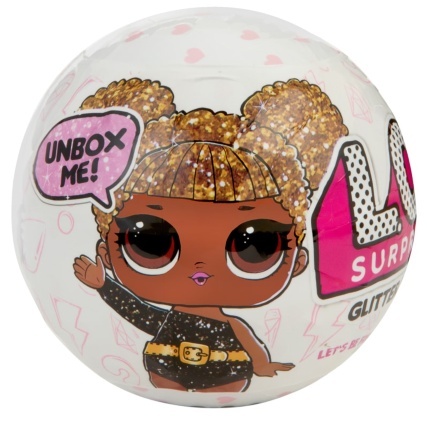 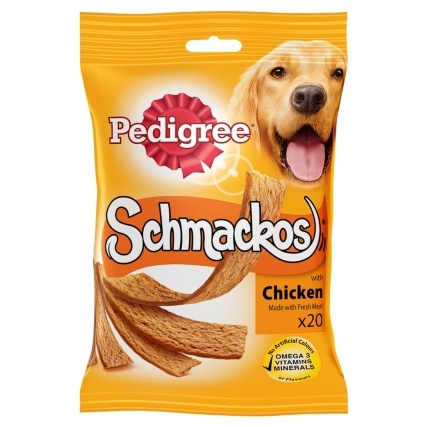 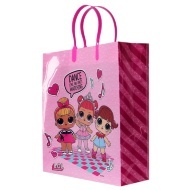 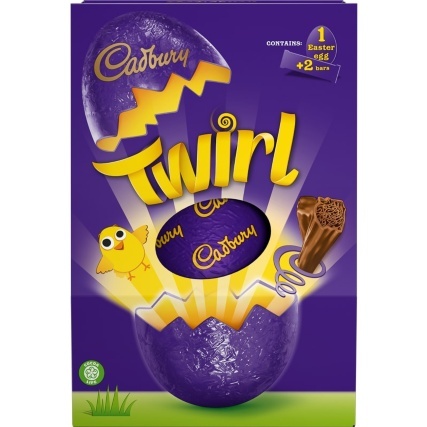 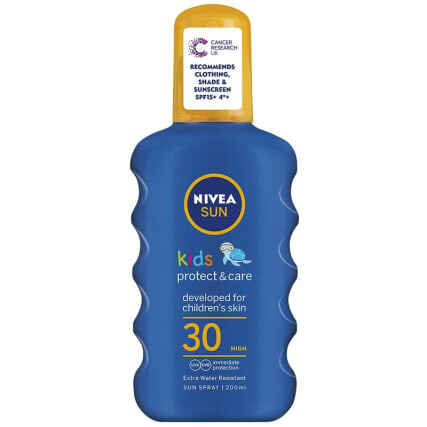 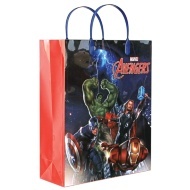 For more great Gift Bags at B&M, continue browsing online, and buy in-store.